Well, it’s the time of the year all parents dread – the kids are breaking up from school for the Summer! Keeping your little darlings occupied over the SEVEN week holiday can be a real headache, but here at thebestof we’ll try to make things a little easier for you. So grab a brew, take a look at our list of summer activities, and breathe a sigh of relief! From a huge variety of sports camps to A Mad Hatters Tea Party, there’s plenty to keep them occupied. Why not take a trip to Bardsea to experience something truly unheard of? Or maybe discover Barrow’s Horrible History. Whatever you choose you’re sure to have a fun Summer in Barrow and Furness. This camp is packed full of fun, enjoyable warm up games, and sports including football, dodgeball, cricket, baseball, athletics, tennis, tag rugby and many more! Back and better than ever, the emphasis here is on player development. Each child will spend the morning improving their individual skills and in the afternoon gets the chance to show them off with team games and competitions. Ulverston Outsiders in conjunction with the Friends Of Lightburn Park present In The Park With Alice. The fun starts at 1.30pm with games, face painting, a magician and balloon making, before Ulverston Outsiders present scenes from the classic tale Alice In Wonderland. Why not bring a picnic and something to sit on and join in with The Mad Hatters Tea Party during the Interval? With a free performance and fun, you’d be mad to miss it! Ulverston Canal Regeneration Group are putting on their annual Summer Gala this Sunday. Come along and join in the fun. Charity and craft stalls, stocks, refreshments, face painting and more. Why not take part in the kite flying competition? Fun for all the family, and all proceeds go to the Ulverston Canal Regeneration Group. Donning wireless headphones you’ll be plunged into a world that can’t be heard by the naked ear. This event is suitable for all ages, children must be accompanied by an adult. Suitable clothing and footwear must be worn. Tickets are £2 per person. Journey back in time to discover Barrow’s Horrible History! This free workshop is available for Year 5 & 6 pupils. Subjects covered include The Blitz, school punishments, blood sports, accidents from the shipyard and local mines and the perils of travelling across Morecombe Bay. The Park Leisure centre in Barrow have a wide range of sporting activities on over the summer break. Canoeing – 3 day course (suitable for 8 years+) you must be able to swim 50m. Ulverston Leisure Centre on Priory Road have a wide range of courses through the Summer too. Why not book on the beActive multisports activity week? 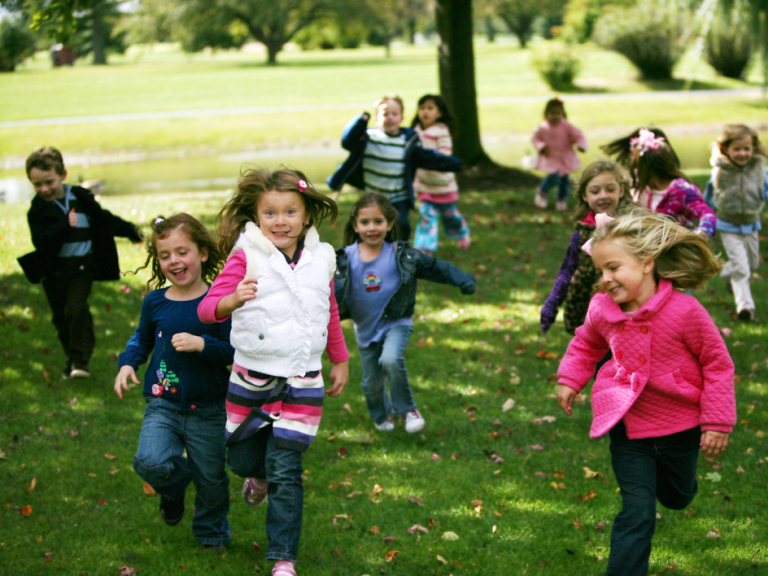 Running for the first 5 weeks of the Summer holidays children from 5 upwards can enjoy a range of sports from football, badminton, rounders, parachute play, bouncy castles and more. For the more adventurous why not try the Kaos Outdoor Adventure week. Spend the week ghyll scrambling, canoeing, kayaking, windsurfing, bushcrafts and lots more. £165 per week.